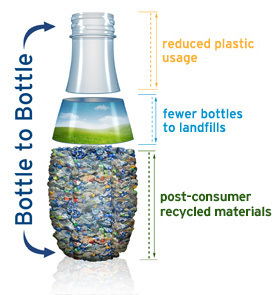 1988 - Clean Tech, Inc. was formed to recycle two of the most common plastics used in packaging: HDPE and PET. 1989 - Began manufacturing operations. - Began primary processing (sorting and grinding) of HDPE and PET. - Installed first full HDPE recycling system (washing and pelletizing). 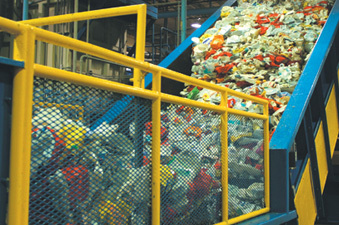 1991 - Added second full HDPE recycling system. 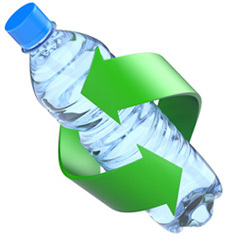 1993 - Added complete PET recycling system. 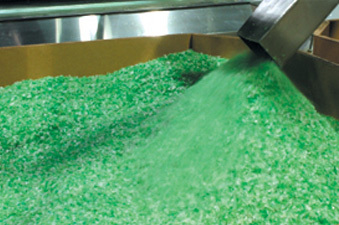 1995 - Installed flake color sorting system for PET and HDPE. 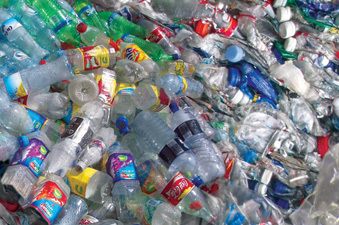 - Launched second recycling facility in Michigan with primary processing capacity for aluminum, glass, and plastic. - Expanded Dundee facility with additional 40,000 sq. ft. of operating area. 1996 - Added two (2) additional flake color sorting systems. 1998 - Increased HDPE processing capacity by 40 million lbs./yr. 2001 - Added water treatment plant. 2003 - Began processing on the second PET line, which increased processing capacity by 55 million lbs./yr. 2005 - Added two (2) PET extrusion lines. 2008 - Added 26 million pounds PET extrusion capacity and SSP processing. 2011 - Began construction on additional facility in Dundee. 2012 - New facility in operation.